Found 57 blog entries for August 2016. Wednesday, August 31st, 2016 at 12:24pm. Tuesday, August 30th, 2016 at 12:02pm. The sales price of neighboring homes is only one part of the equation. Be sure that sellers understand the other factors that affect how their home compares to their neighbors'. Monday, August 29th, 2016 at 9:52am. Thank you to everyone who turned out for this year’s annual Issaquah Highlands Days Celebration. There were tons on kids all dressed in costumes, and many adults too! Matt as Batman and Janet as Deadpool really did a wonderful job and the kids loved getting their pictures taken. Janet can barely walk today after squatting down probably 500 times to take pictures with the “Little Ones”. Also a special “Thank You!” to Tiffany Ciambrone, Kelly Azzarello, Allison Connor, Victor Lozada, Dave Reynolds (From our Spokane office who came out), Jennifer Strach, Diego Vitelli, and Richard Whaley who all came out and helped set-up and make the event such a success! Here are some of the pictures from the day! Thursday, August 25th, 2016 at 2:52pm. A Special Congratulations to Victor Lozada, Managing Broker!! Thursday, August 25th, 2016 at 1:53pm. We are happy to announce that Victor Lozada has just passed his Managing Broker's test! As a member of The Cascade Team, Victor provides outstanding service to our agent's listing and technical needs. His 12 years in the real estate business has enabled him to assist our agents with first hand experience and knowledge. 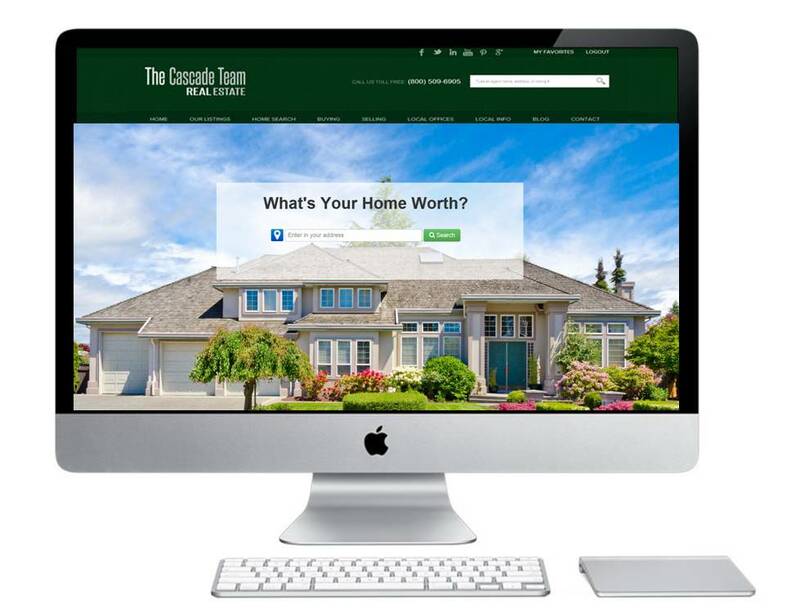 This experience combined with obtaining his Managing Brokers License will provide additional resources to our agents and the overall success of The Cascade Team Real Estate. We are very proud of Victor and his accomplishments! Please join us in congratulating him! Thursday, August 25th, 2016 at 11:54am. Welcome To The Cascade Team Valerie Kerr Hart! Thursday, August 25th, 2016 at 11:46am. We are happy to welcome Valerie Kerr Hart to The Cascade Team! She will be working out of our Spokane office with James Faucett, Managing Broker. Valerie Kerr-Hart has been licensed since 2014 and an active broker in the Spokane Washington market. She specializes in providing individualized service to home buyers in the Spokane area. We are very happy to have Valerie join The Cascade Team Spokane and work alongside James Faucett as they continue to make big waves and dominate their local market! Thursday, August 25th, 2016 at 9:51am. Wednesday, August 24th, 2016 at 5:09pm.